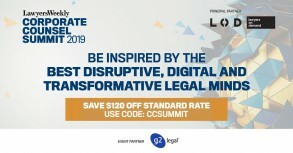 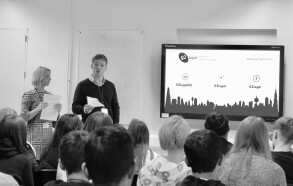 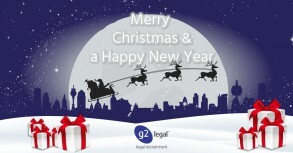 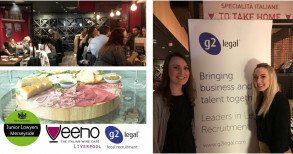 Each year G2 Legal selects a national charity to help support and raise awareness. 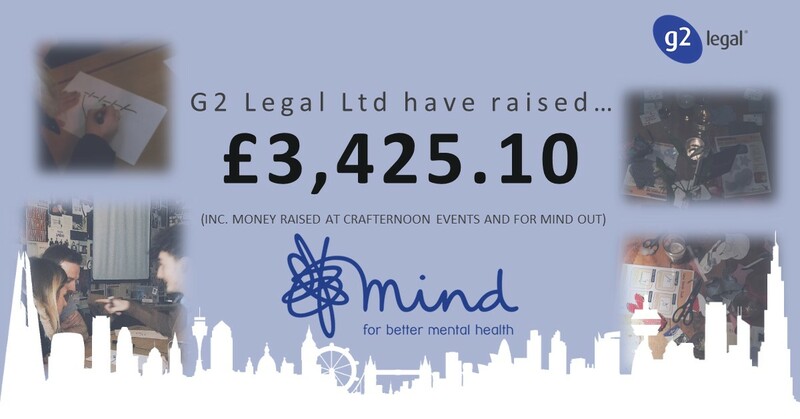 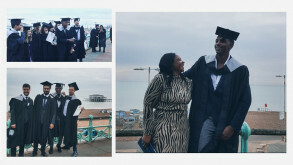 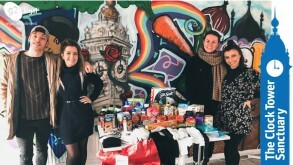 Last year G2 Legal had the pleasure of supporting Mind - for better mental health and in the course of the last 12 months, we’ve hosted a number of events including the Crafternoons, monthly dress down days and cake sales and with all of those activities came a lot of donations a whopping £3,435.10, to be exact! 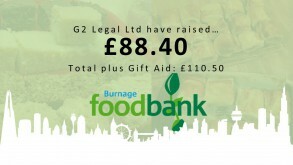 All the money raised will go towards the thousands of people who rely on the local and national services.